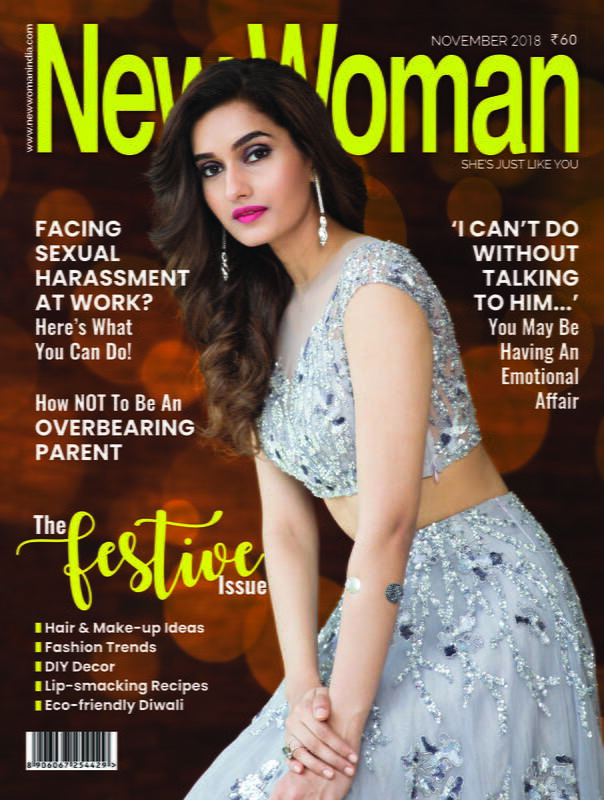 Every woman loves mehendi. 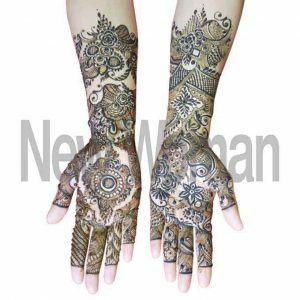 Without mehendi, any look ethnic will be absolutely incomplete. 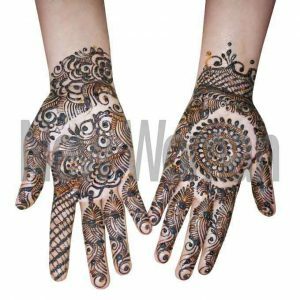 Mehendi designs are a symbol of art, culture, and religion. 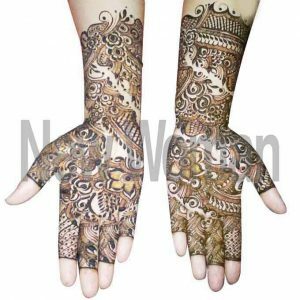 The design is done using many other variants like Indian Mehendi Design or Arabic Mehendi Designs and many more. 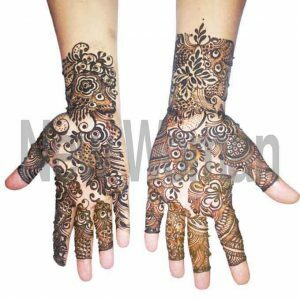 We can mix all these mehendi designs and can create a style that will take the design to a whole new level! 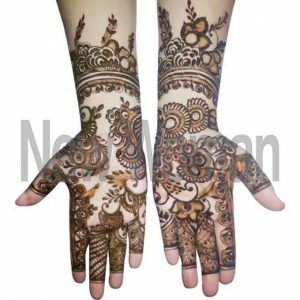 It is a very important part of our weddings where the bride applies mehendi which is considered very auspicious. 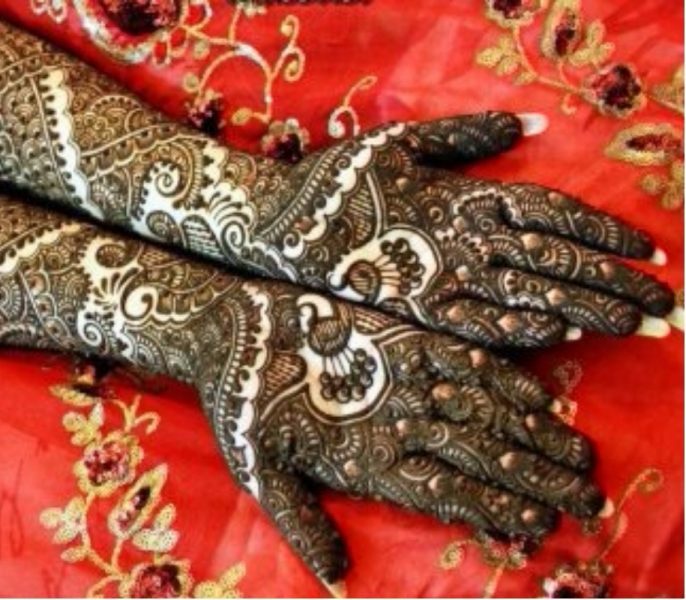 The designs are different but the application of mehendi is common for all! 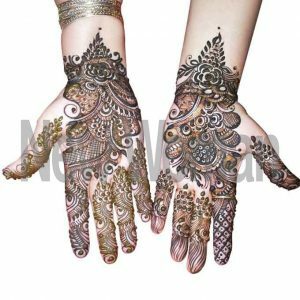 Take a look at the latest mehendi designs that will truly inspire you! So what are waiting for! Try these new designs and flaunt it in the next functions that you attend!